Print number 19 from a small edition of only 25 impressions. 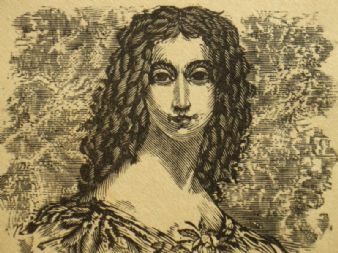 Jane Williams; 1798 – 1884, British woman best known for her association with the Romantic poet Percy Bysshe Shelley. Richard Shirley Smith 1935- studied at The Slade School of Fine Art and in Rome. 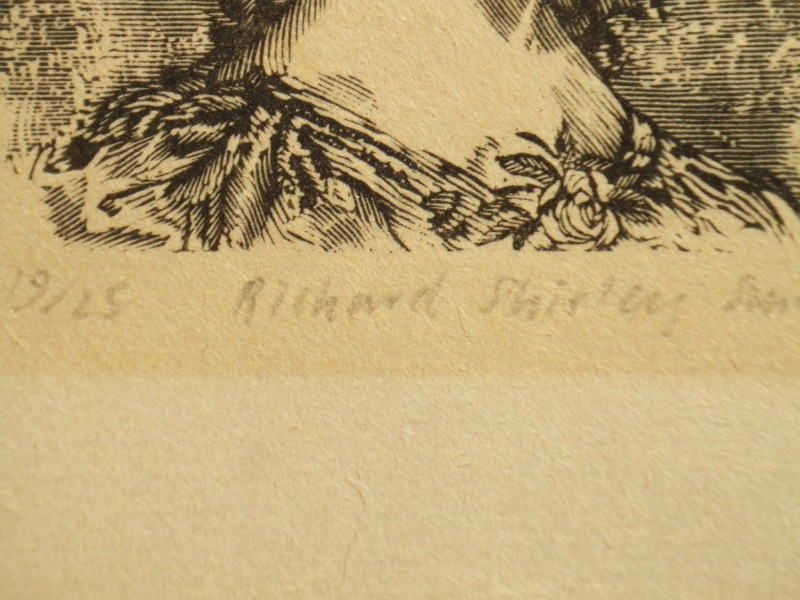 This print is bright, and unfaded in black ink with superb fine detail. 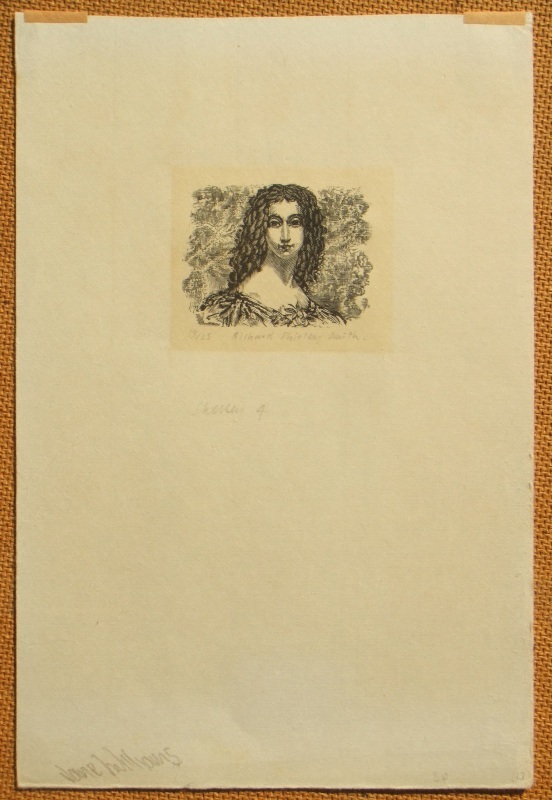 Signed by the artist with the edition in pencil below the image. 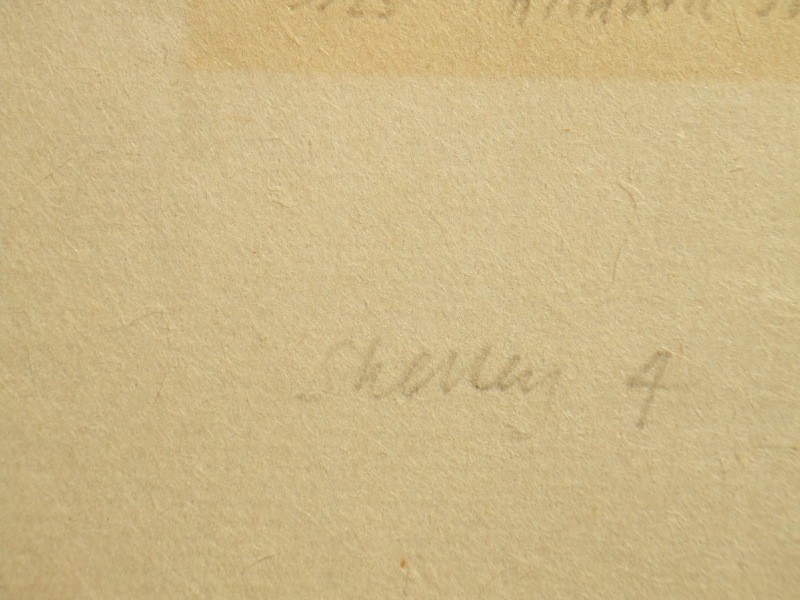 Unmounted and unframed, blank on the reverse, the condition of the image is excellent and the sheet good with handling marks condusive with age.